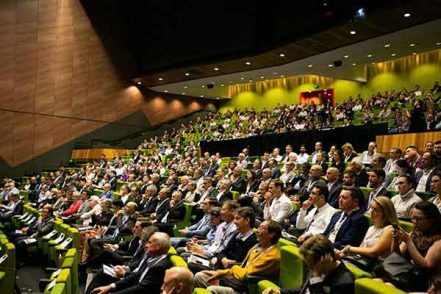 Australia's largest renewable energy showcase is not to be missed. Find out more about exhibiting at Australia's most comprehensive renewable energy event. 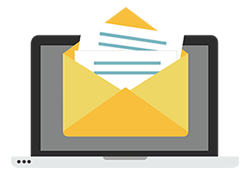 Source the latest renewable energy products and services, and learn from expert speakers. 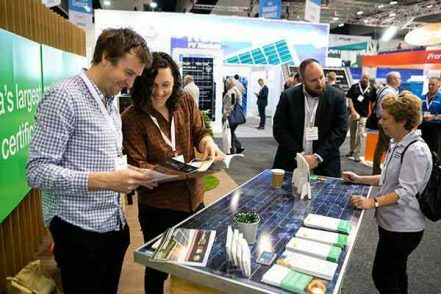 *Based on 8,571 unique visitors at All-Energy Australia 2018. CAB Audited by Audited Media Association of Australia. 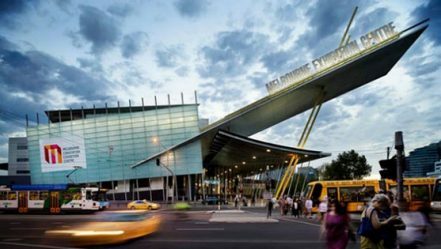 Find out how to get to the MCEC and what to do in Melbourne.